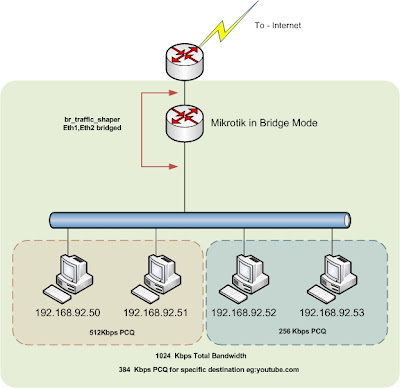 wirless environment OSPF neigbor issue. This is setup is simple point to point but the physical transport medium is wireless. when i enable the ospf neighbor getting up but frequently the ospf neighbor up & down. I've confirmed there is no link failure but the hello packets are not received and the dead timer expired. I'm not sure where the problem, but i assume the problem is some multicast supporting on the wireless bridge devices . But this can be fixed using uni-cast neighbor establishment. and in the ospf process define the neighbor statically this makes the unicast hello which solve this problem.